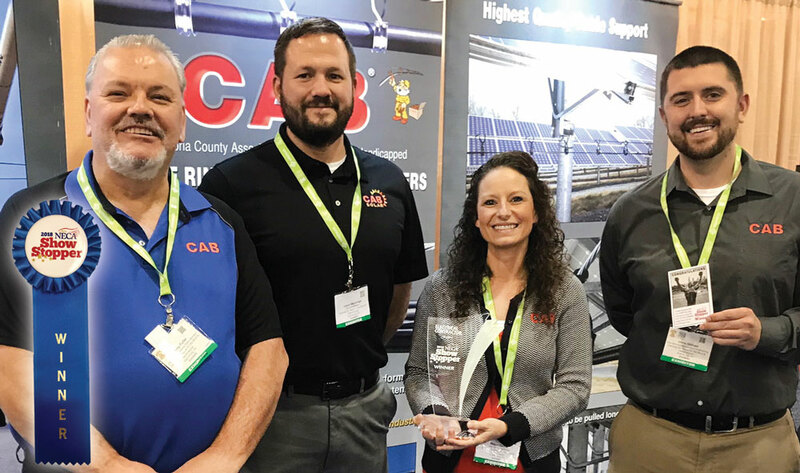 The National Electrical Contractors Association has honored CAB Products with its coveted Showstopper Award in recognition of the innovative technology and economic benefits of CAB’s new Solar Cable Management System with Integrated Grounding. The patented system, designed and manufactured by CAB Products, is expected to impact electrical cabling methods in the construction of solar power plants worldwide. 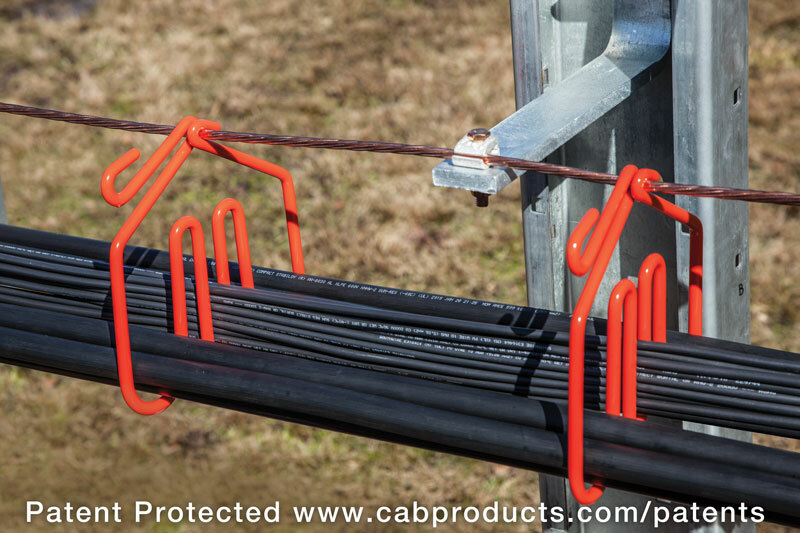 CAB’s new Integrated Grounding System utilizes CAB multi-carrier hangers together with a specially designed copper composite messenger wire which provides structural support for the cable management system while at the same time providing sufficient ampacity for fault current duty. Using a messenger wire for a grounding conductor is fully permitted by the NEC. CAB’s custom designed messenger wire and grounding hardware provide both the Equipment Grounding Conductor (EGC) and the Grounding Electrode Conductor (GEC). 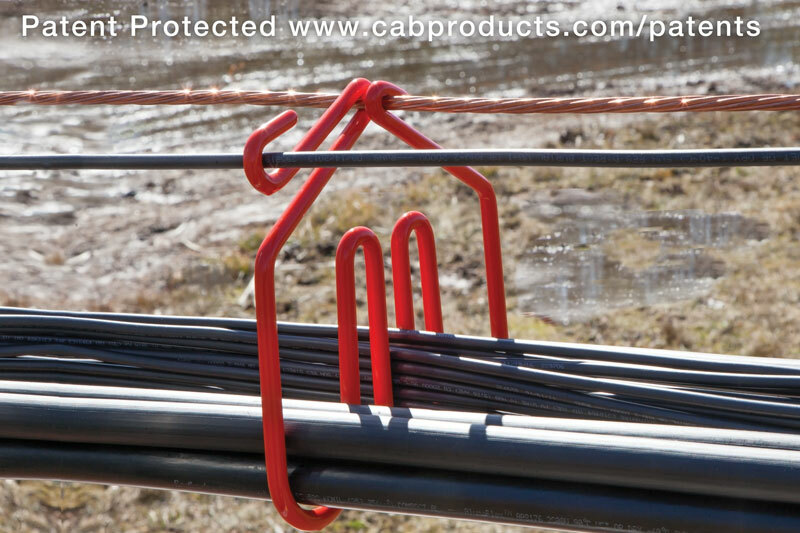 CAB’s Integrated Grounding System is quick and remarkably easy to install. It also provides lower, more predictable costs than older wiring techniques that involved installing heavy cable tray or digging trenches within the solar array. CAB’s Solar Hangers are made from high tensile strength galvanized spring steel, and are totally coated with a heavy, UV resistant, high dielectric grade PVC Plastisol. CAB’s Solar Hangers are offered in over forty different configurations and may be custom manufactured to meet specific project requirements. CAB’s Integrated Grounding System eliminates the need to install separate grounding conductors and individual jumpers from the grounding conductor to each mid pier in a solar array. The most important savings are for reduced electrical labor and material but there are also savings in purchasing, shipping, staging and handling. CAB’s system also allows for standardization of cable management across an entire portfolio of projects, which can greatly reduce engineering costs. The new CAB system will be featured in an upcoming issue of Electrical Contractor magazine. CAB’s Integrated Grounding System is safety listed by Intertek to UL 2703. 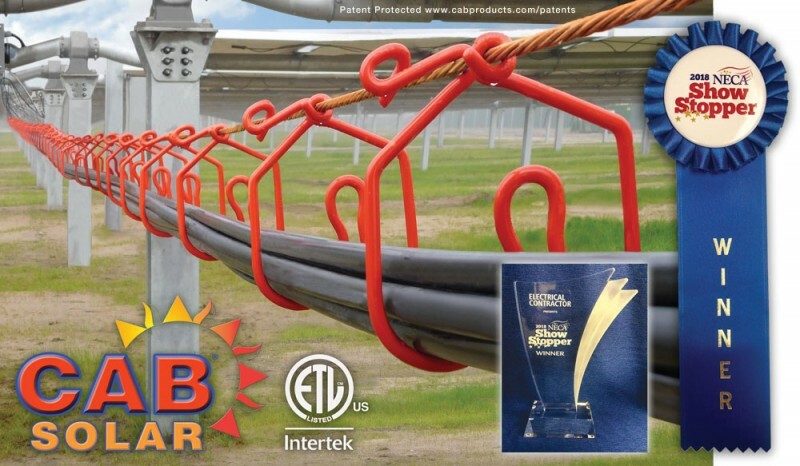 The Solar Hangers used in the system are safety listed by Intertek to UL 1565 and UL 2239, CAN/CSA C22.2 No. 18.4-15 and CAN/CSA C22.2 No. 18.5-13. A comprehensive Electrical Report on CAB’s Grounded System was conducted by HDR Engineering Inc. The report, which covers cable requirements, hardware requirements and code compliance, is available free from CAB Products. 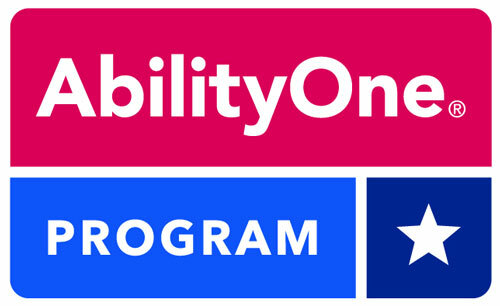 Click here to request copy of Report(s). CAB Solar Hangers have been installed in over 5GW of solar plants worldwide. The new Integrated Grounding System is expected to help make solar power more competitive in the future. Celebrating CAB’s 2018 NECA Showstopper Award are CAB professional staffers Phil Fuller, Jason Martinage, Megan Dumm, and Chris Oldham. The award was presented by the National Electrical Contractors Association at the group’s annual conference in Philadelphia, PA.